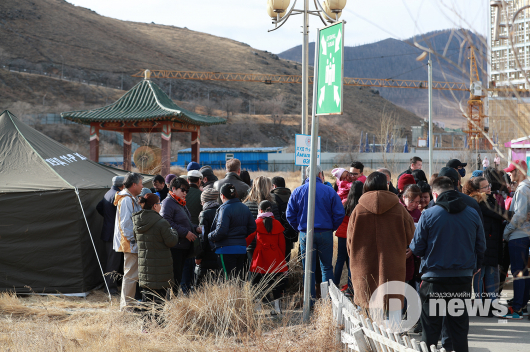 Rescue diver J.Bayartogtokh from the Mongolian National Emergency Management Agency (NEMA) has been awarded the state-honoured worker medal by decree of the Mongolian President. The medal was presented in a ceremony earlier today (28 December). J.Bayartogtokh who has been working at NEMA for 13th years, has a very diverse CV. 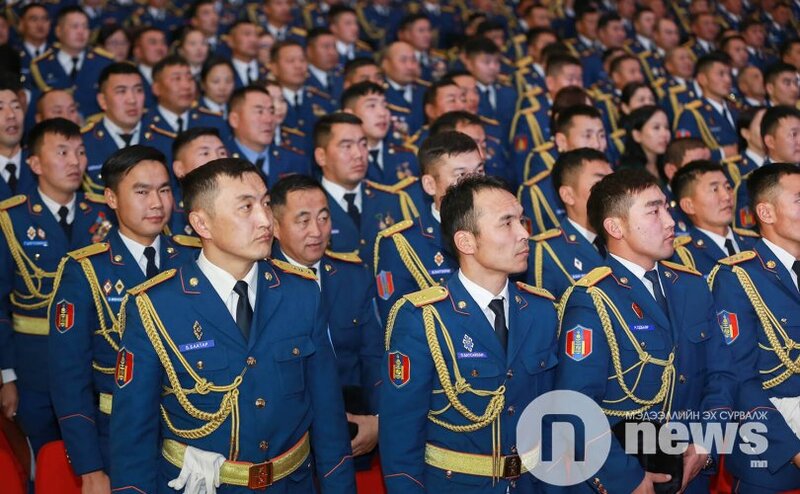 He dived 50 meters into Lake Khuvsgul in an operation to remove 10 tonnes of engines in 2011 and participated in the search and rescue operation in Mount Otgontenger for the missing 17 climbers in 2017. In addition, he took part in the re-development and clean-up operation following the 2011 tsunami in Japan, extinguishing a forest fire in Russia in 2015 and has been in South Sudan on peacekeeping operations. 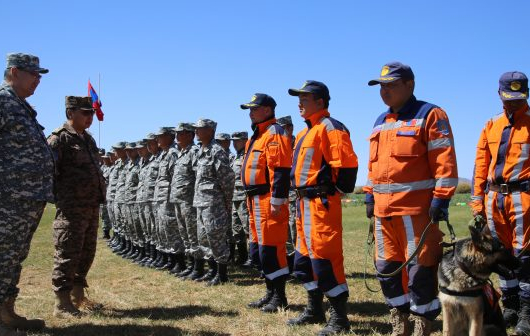 Mongolia’s NEMA has rescued over 1100 human lives from 4300 disasters and protected property worth of MNT 41.9 billion from fire.